Jewelry may not be the first thing you consider when shopping for a man, but there are many types of romantic keepsake jewelry for men that are both sensitive and masculine. Choosing the right piece can convey your love to a special man while giving him a treasured piece of jewelry he will love to wear. A key pendant can symbolize that one special man holds the key to your heart, or that he is the key to your happiness. There are many elaborate key pedants available, but choose a simpler design for a man’s necklace, and opt for a black leather cord or thick metal rope for rugged wear. 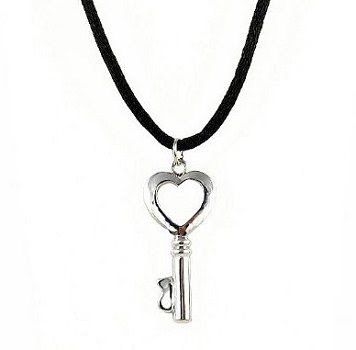 Split necklaces, where he wears the key and you keep the heart, are also romantic. 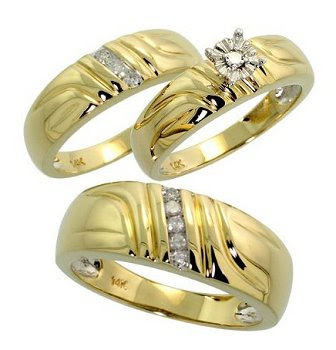 One of the most romantic types of keepsake jewelry for a man is his wedding ring, and opting for a matching trio set of his and hers rings is a great way to show your enduring connection to one another. While men’s rings are typically thicker and less elaborate than women’s, the common elements in the ring design will connect you both. 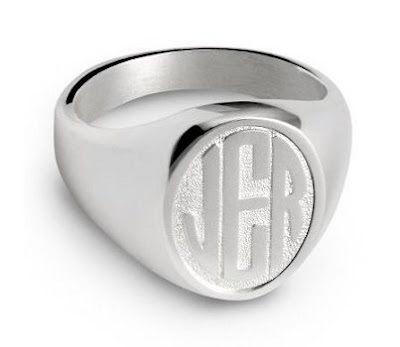 A men’s monogrammed ring is a bold, stylish piece of jewelry. For a romantic flair, give that special someone a monogram ring not with their initials, but with yours, or engrave the inside of the ring’s band with a special message. A personalized name necklace is a popular type of custom jewelry men can easily wear. 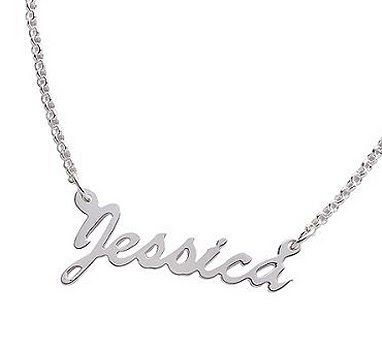 Different font styles are available, and the necklaces can be crafted from either silver or gold. Instead of a name, you might also use a nickname or initials, but be sure to choose a long enough chain so the necklace can be worn underneath his clothing and close to his heart.